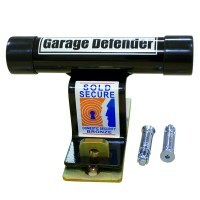 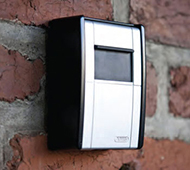 Now very popular both outside and inside is the simple and small key safe, originally used close to a front door to allow entry to authorised code holders, key safe are no being installed inside the home to provide protection to high value car keys. 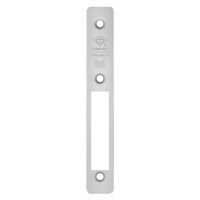 From door knobs, letter plates, escutcheons and cylinder pulls, we have a great range of door furniture in many colours and style to suit all tastes. 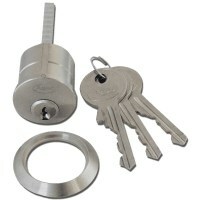 Shop online at locktrader.co.uk, the online lock site for all your lock and security needs at discount prices. 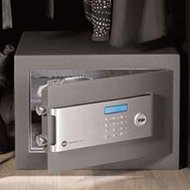 As one of the largest independent security and lock retailers in the UK we supply door locks, garage locks and window locks and from the leading brands such as ABUS, CISA, ERA, Legge, Squire, Yale and Union Locks. 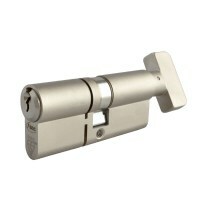 Our range of home and commercial locks and security products is almost unrivalled: locks for doors, gates and roller shutters as well as extensive ranges of padlocks, mortice locks, cylinders and rim locks. 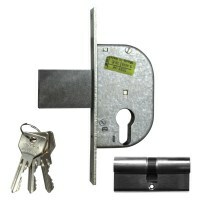 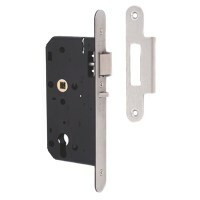 We are dedicated to supplying value locks and door accessories for DIY or trade use, all with fast delivery. 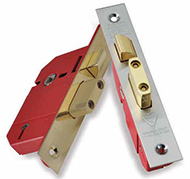 So whether you want a nightlatch lock, UPVC window lock or new door cylinder you are guaranteed to find what you want on the locktrader website.